Updated 3-Bedroom 2-Full Bath Ranch on a Finished Basement!!! A block from Northside Park for cheaper than rent!! Is this what you've been looking for? 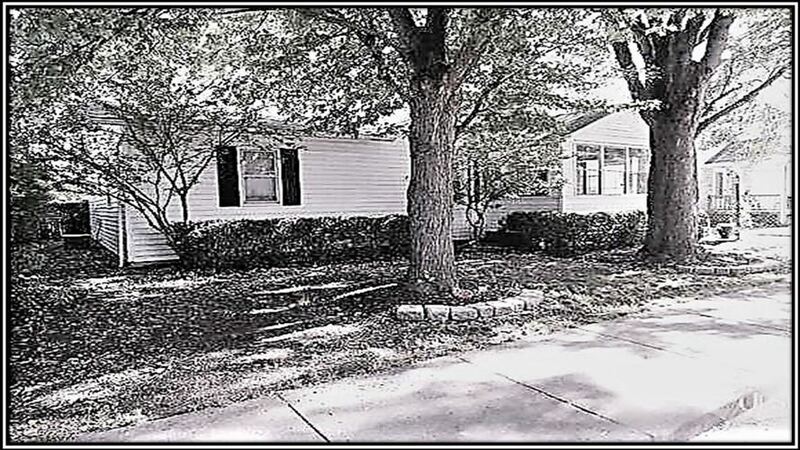 Fenced yard, central air, jetted tub, enclosed porch, hardwood floors, fresh landscaping & appliances included. Newer roof and fence.